For the time being, WhatsApp is limiting the rollout of its business API to select brands. Some hoteliers are using this an excuse to delay the implementation of guest messaging, but that will leave them scrambling to put things into place when the API comes available. For hotels, guest messaging is a new way to manage communications across several channels—not just WhatsApp. In some regions, it is not the most popular messaging app. 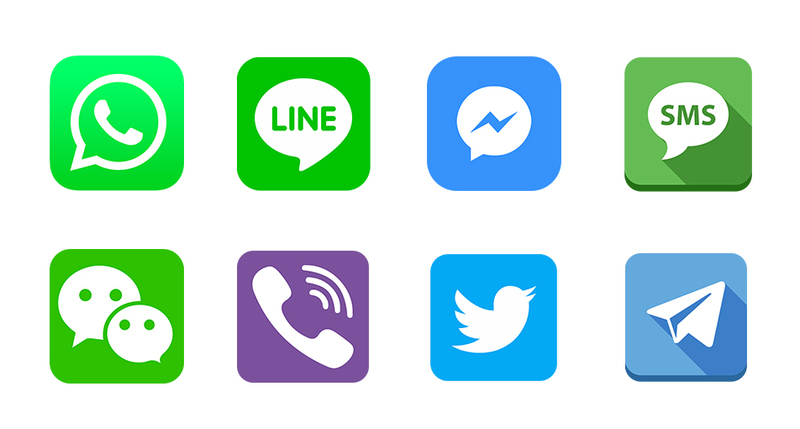 For example, in the US Facebook Messenger is still the most popular, while in China it is WeChat. 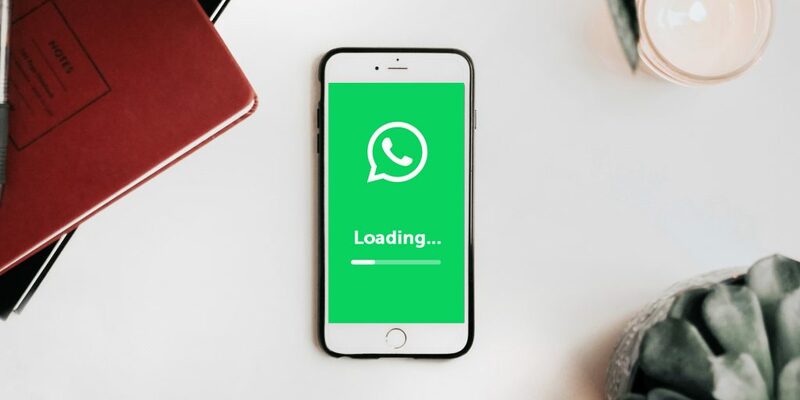 Data shows that many users have more than one messaging app installed on their phones, for example, Messenger and WhatsApp, or WhatsApp and Viber, and phones also still come with SMS pre-installed. 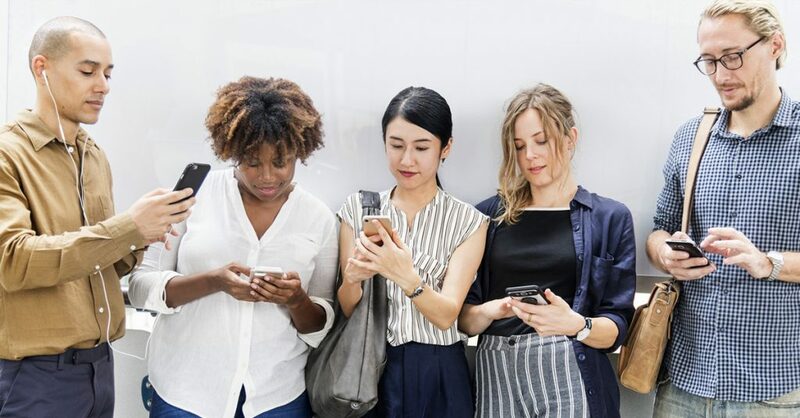 People do not usually limit themselves to one messaging service but move between services depending on their needs – be it personal use or communication with businesses and brands. Guest messaging must fit into your hotel’s day-to-day activities in order to be fully advantageous, but that doesn’t come without challenges. Our experience with clients shows that rolling out messaging takes time because it involves several departments in the organization. Processes must be defined, strategies agreed upon, staff trained, and a knowledge base built to streamline responses to guest inquiries. For Guest Messaging Hub, this knowledge base is called ‘Quick Answers’ – a functionality which allows hotels to pre-program answers to common queries ensuring both efficiency and adherence to brand standards. 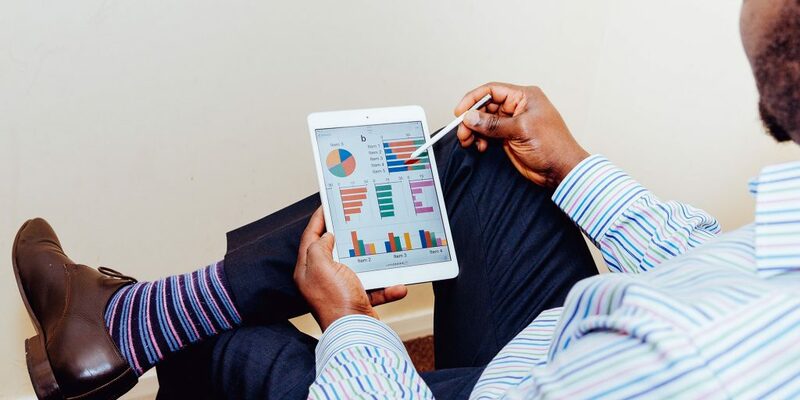 Further, the hotel must decide how guests will know to contact them via messaging, not to mention ensuring compliance with GDPR and other relevant regulations. Contrary to what some may believe, adopting hotel guest messaging is not simply a matter of choosing a messaging channel and turning on the tap. If you establish protocols and work out the kinks with Facebook Messenger, SMS, and other services while the volume of messaging is still relatively low, you’ll be well positioned to keep up with a higher volume when WhatsApp goes live. This is also true for the other channels that are soon to be live – Android Messages and Apple Business Chat. Webchat is one of the easier channels to implement. You can activate it on your hotel website, Wi-Fi login page, or a dedicated landing page. If you’re concerned about receiving more inquiries than staff can handle, you can activate webchat on select web pages only such as booking pages to avoid exposure to all website traffic. The inevitable shift to guest messaging is happening, for more information on messaging download our guide.